You can discover our proposals and choose from the routes listed below. San Gennaro Dom, Naples Archaeological Museum, San Sever Chapel, Spaccanapoli (old part of the town) San Carlo Theater, Maschio Angioino (the new Castke) (Tunnel Borbonico) and of course a Pizza. On a visit to Naples with a private driver, the first thing you are likely to notice is how busy the place is compared to most parts you will see on a trip to Italy. It is often compared to Manhattan, New York but the pizza is better in Naples and there is more than enough about this city to make for a very interesting experience. The National Archaeological museum is filled with incredible relics from nearby Pompeii with sculptures, mosaics and many personal items on show, that were recovered in the wake of the Mt Vesuvius eruption. 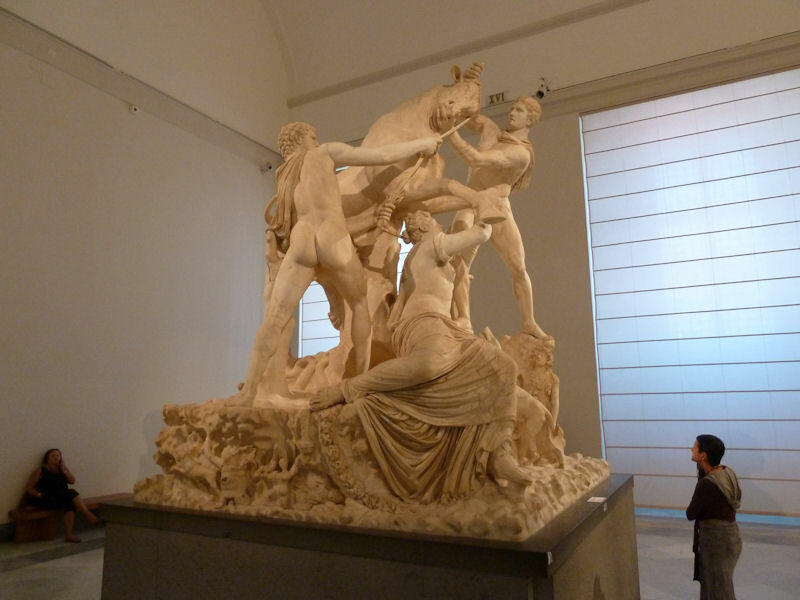 The archaeligical museum is one of the best museums in Italy filled with frescoes, art and historic artifacts. Another place which you do not want to miss in Naples is the Duomo, which is an ancient Cathedral erected in memory of the Saint of Naples. 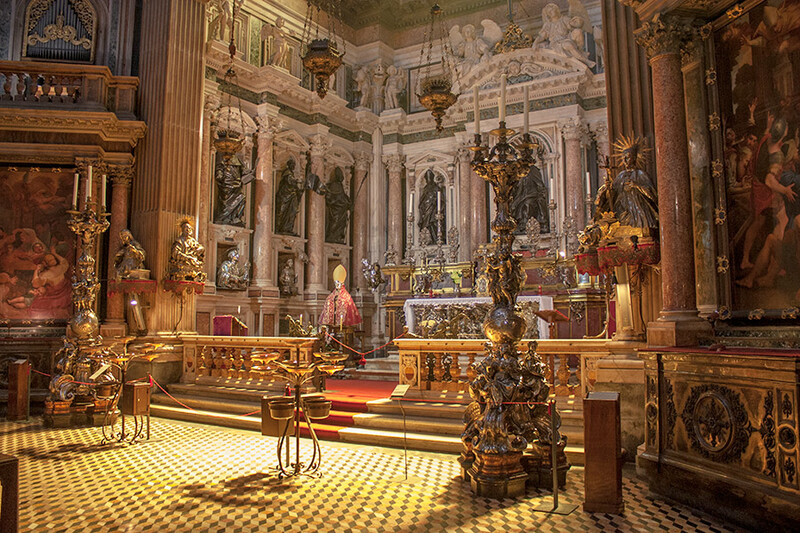 The Feast of Genarro is also held here each year on 19th September in which the vials of the patron Saint’s blood are taken out to see if the blood liquefies. Outside, you will find the street of Spaccanapoli which diveds the historic city centre. This is a particularly pretty area to explore on a tour with cobblestone streets, stalls etc and the perfect chance to watch local people going about their day as you take a stroll. Then on to San Carlo Theater, which your tour guide will tell you is often reffered to as the most famous opera house the world which hosts the biggest performers in the world on a regular basis. Meanwhile, when you visit the San Severo Chapel, you can experience a much smaller world with a big atmosphere. The painted celing is a sight to see in itself, while the spectacular stuatue inside of the crucifiction of Christ is not to be missed. The building has an exquisite layout with many famous works of art. 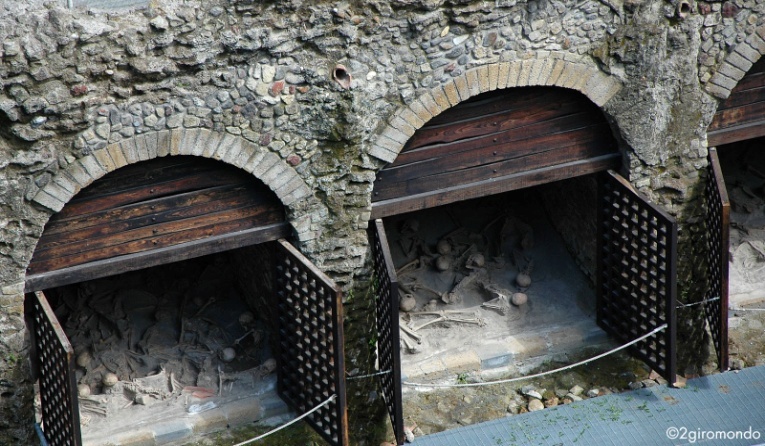 Maybe you have also heard of the Naples Bourbon Tunnel? This is a truly unique attraction which travels 30 meters into Mount Echia and displays over 500 years of Neapolitan history. 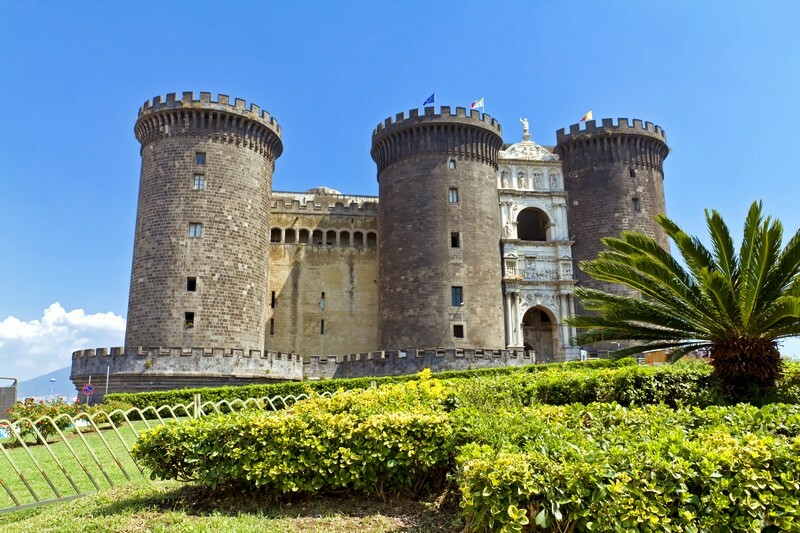 Lastly on a trip to Naples, the Maschio Angioino which is otherwise known as the New Castle is a huge medieval castle with a museum, gallery, beautiful art and amazing views of the city. You can take a tour of Naples with a private driver, but their are also some great options for luxury tours. Italiano Limousine English Speaking Driver will meet you at the CAPRI FERRY TERMINAL and start a wonderful personalized experience. Whether you are docking in either Naples or Sorrento, a shore excursion to Capri is a major highlight for many people visiting Italy. Tickets for the high speed ferry are easily organized and getting over to the island is never an issue, but you must be aware that a day trip to Capri is a very popular shore excursion, so it's best to book in advance. The first thing about Capri which you are likely to notice, is the color. The island is obviously surrounded by beautiful sky blue waters but the land is also as striking, with lush green countryside and flowers in full bloom. Sweet fresh tomatoes are only the beginning of the delicious food on offer, with the seafood being a particularly big favorite with tourists and locals alike. You can visit beaches on Capri, but to always in walking distance and there is a lot to see around the island making it necessary for transport to get around. You could take the bus, but it would mean waiting in line and if you really want to experience the true experience of local living then taking a tour with a private driver in Capri is always the best option, especially by Cabrio car; what better than to take a luxury tour on an unforgettable island. As if any of this was not enough, you must visit the Blue Grotto (Grotta Azzurra) which is a sea cave just off the coast and waiting to be explored. The only means of entering the cave is at low tide and by lying down in a small four person boat, sound exciting? Just like the island of Capri, it truly is. Herculaneum was a very powerful Roman town when the volcanoes Mount Vesuvius erupted in 79Ad and it was overcome by flowing mud and lava. There may be comparisons to Pompeii at this point but actually, in many ways this small coastal town can be even more interesting. The town was buried beneath the mud until the 18th Century when King Charles decided it was time to excavate the area to see what lay beneath. Remarkably the mud helped preserve the foundations of most of the buildings and so today, unlike Pompeii, it is possible to take tours of this ancient city and get a good idea what it was like way back then. Many original parts of the buildings are still intact that you would not expect to see in structures which are thousands of years old and a private guide is easily able to help you uncover all the points of interest from the furniture inside the buildings, to the mosaic floors beneath them. It's simply fascinating to walk through these streets while your private tour guide illustrates what may have taken place as you go. The thermal baths, the forum, the gymnasium and many residential houses; it would almost be impossible to believe any of it is real, only for the fact that you are now seeing it with your very eyes. Herculaneum is is arguably the best preserved Roman town you can see on tours in Italy and a uniquely interesting journey for anyone visiting Naples or anywhere nearby. 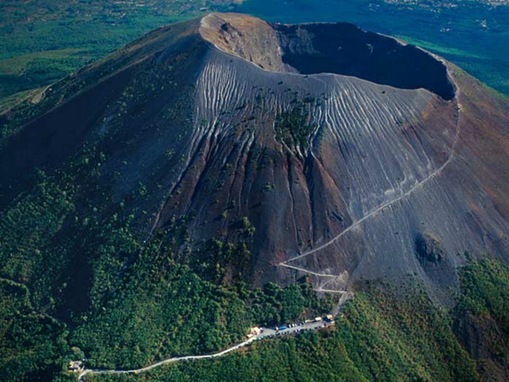 If you are thinking of visiting Vesuvius National Park with a private tour, you should probably also think about what you could be missing out on in the region. Like what? Wine. This experience is a funny thing to do once visited the mount Vesuvius, Cantine Del Vesuvio vinery. 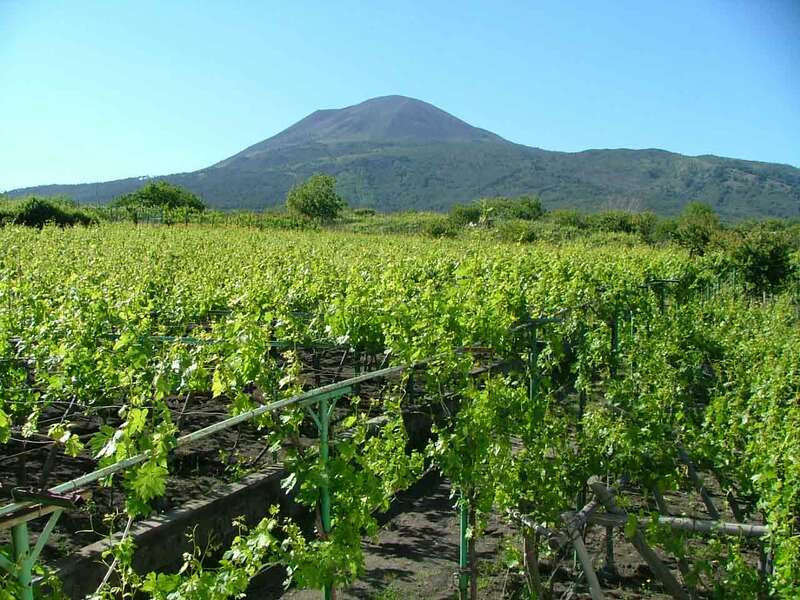 With a private driver, you have the opportunity to venture into one of the serenely beautiful vineyards near Mt Vesuvius and learn all about the wine estate and process, before sampling the delicious wine and food. It would be a shame to miss on on such an experience, the locals in this part of Italy have long being known to have made a living from their local produce and it's the perfect way to add something different to your day trip by tasting the wine and enjoying some of the locally grown produce for lunch. That being said, the tour to Mt Vesuvius is always the highlight and it begins with a scenic trip along winding roads all the way to the top. From there you will get the chance to take a hike up the volcanoe with your guide and hear all about the famous eruption which took place here many thousands of years ago. The summit lies at 3,900 feet and has stunning views of over the Bay of Naples. Amazingly, this volcanoe is still active, albeit sleeping, so you can see plumes rising from it in places and it's easy to imagine the force at which it exploded all those years ago. From a moderate day's hiking to a relaxing, informative trip to a local winery; a day tour to Vesuvius is an excellent way to see some incredible landscapes and learn all about the geology and history in one of the most beautiful places in Italy. How many major cities can you think of with a network of secret underground tunnels? 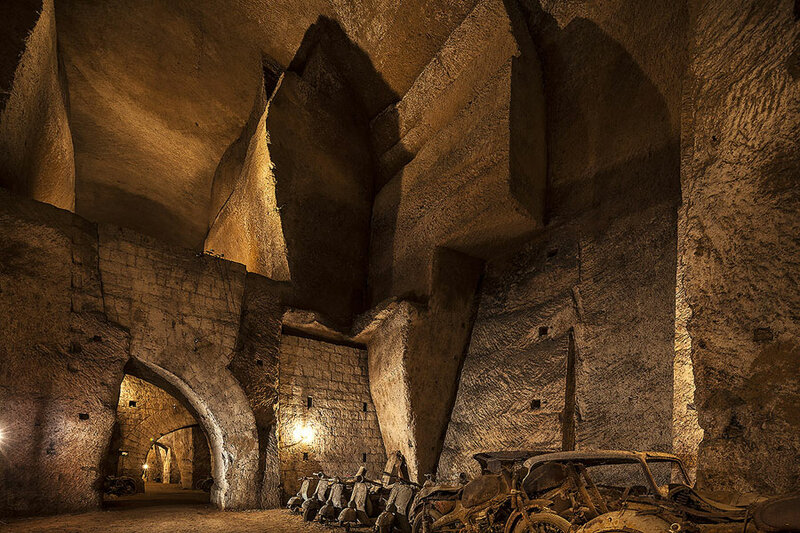 Beneath Naples, and far from the noisy bustling streets up top, it is possible to step underground and into an ancient world of immense intrigue. 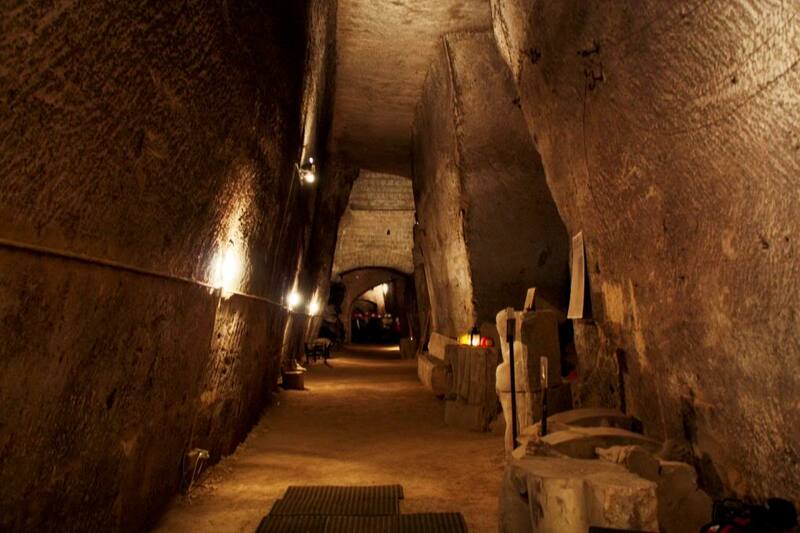 Taking a tour to the underground tunnels is one of the most amazing experiences you will have on a trip to Naples. There are many catacombs lining the way and labyrinths of secret tunnels as you make your way along these ancient Roman paths. There were markets here back then, and more recently, they were also used as bomb shelters during the last World War. Are you interested yet? A private tour into the Naples underground is an incredibly unique way to see the old world, Naples from ancient times and these fascinating tunnels which were originally built by the Greeks as quarries. The Romans has other ideas, and they were transformed and eventually used as a system for aqueducts. It doesn't stop there though as, the tunnels were also used by early Christians to worship the dead and as mentioned above, during the World War they were used as the city was bombarded overhead. While there are small sections in the underground that you are free to explore at your will, it is necessary to take a tour guide and so naturally, it's recommended to use a private driver guide to take all of the inconvenience out of the tour. 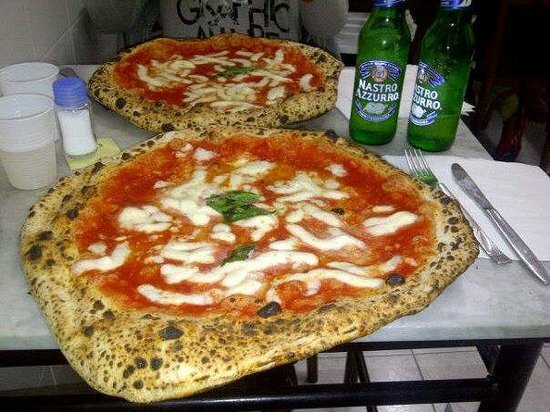 This truly is the most unique offering in the city and when you are finished exploring this mysterious world before the city of Naples, what better way to celebrate returning to the world than with the most authentic pizza anywhere in the world. 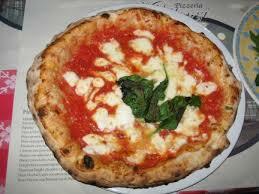 Pizza is a religion in Naples and "da Michele" is for sure one of the best. Pompeii, Herculaneum, Mount Vesuvius Private tour with English speaking. We can arrange a private guided tour of the sites. With all three of these most fascinating places in close proximity to each other, it is possible with the aid of a private driver to see them all in a one day tour. It is especially interesting to visit the ruins in Pompeii and Herculaneum in the same day as they are both very different to another. Pompeii of course was the great Roman city which was covered in ash when Mt Vesuvius erupted in 79AD. Much of the buildings or focal points of the town are still visible and with the help of a guide on a private tour, it is easy to imagine Pompeii as it was once upon a time. Having explored the history behind the Amphitheater, Forum and local brothel; it's on to the town of Herculaean which was buried beneath the mud and lava as opposed to ash, as with Pompeii. Herculanean was excavated in the 18th Century to uncover an entire town full preserved buried beneath the ground. There are timbers still in place, doorways which look untouched and furniture in the buildings. Once again, a private guide will be able to illuminate the story so as to bring the scenes to life in front of your eyes. Lastly and what better way to finish off a tour to Herculanean and Pompeii, than by trekking up to the top of the volcano which caused all the destruction. It is a moderate walk after driving most of the way up but for everyone who make the trek, the panoramic views at the top are worth every ounce of effort. We highly suggest to hire a private guide ( 2 hrs). Not many places around the world can evoke the mysterious nature one can experience when they take a trip to Pompeii, the ancient Roman city. This Pompeii half day tour is fascinating encounter as you take a walk through over two thousand years of history to uncover the tragic fate of this legendary city's inhabitants when Mt. Vesuvius erupted in 79 A.D The city itself is a sight to behold with much of this intriguing world still visible to the naked eye and it is at this point when you realize the value of having somebody to explain the surroundings. As with most ruins or ancient archeological sites, it can be difficult to understand exactly what you see on location and so this is where the magic of a luxury tour or a local storyteller comes into action. Your private guide will account for all the min points of interest amongst the ruins and help you imagine the scene long ago with stories, tales and legend. The Sanctuary, the Amphitheatre and the local brothel are all still there but it is the local knowledge of your private guide that will help illustrate the tragic nature of this fallen city. 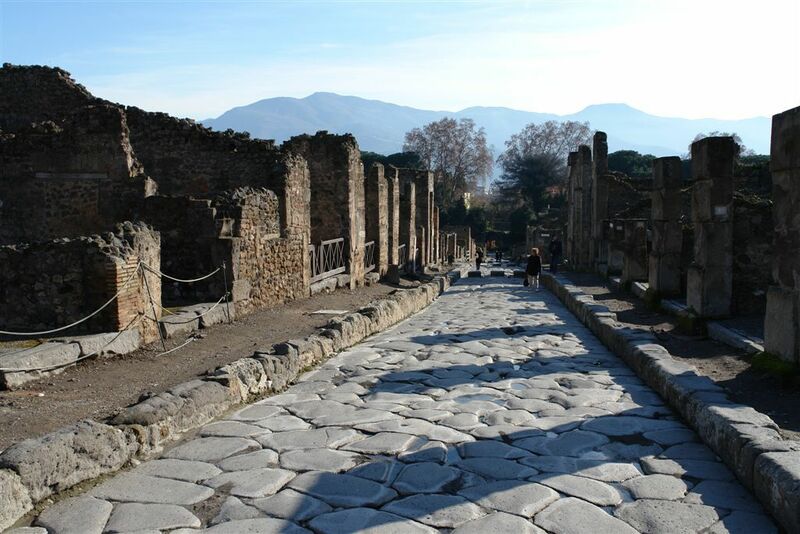 As mentioned, the physical remnants of this old world are there to be seen but the real value of this half day tour to Pompeii lies within learning about the people, the politics and the old rule which held power over the city. 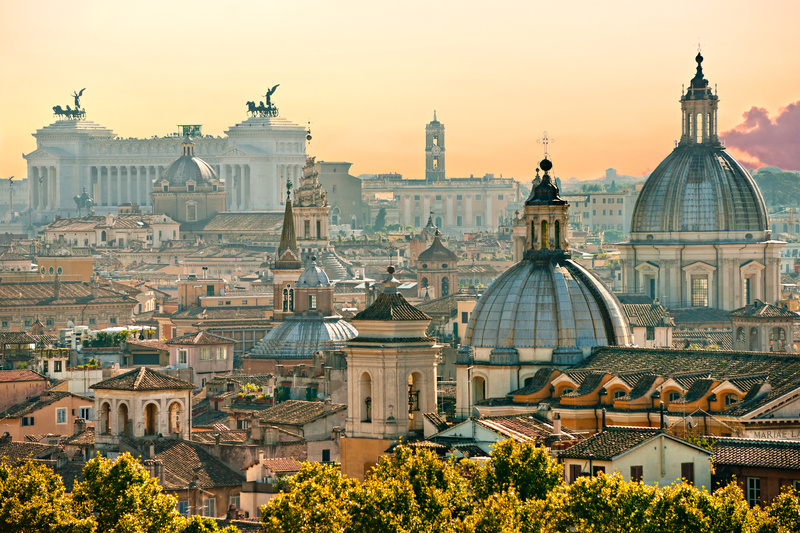 Regardless of what you see, one thing is for sure; As you walk in the footsteps of decorated gladiators and along the streets strewn with thermal baths and taverns, you will be transported to a time long ago before the mighty volcanoes descended on this spectacular ancient city. 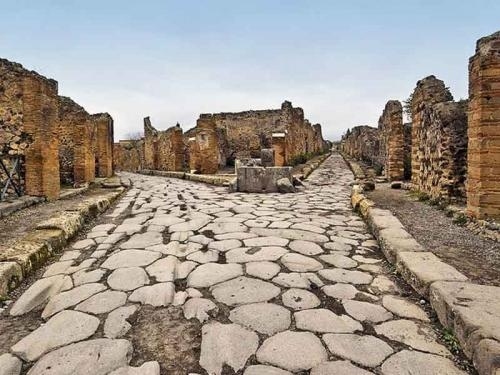 An english speaking driver will meet you at your Hotel/Villa to start a wonderful personalized experience to the Europe's most compelling archaeological site: the ruins of Pompeii and the famous town of Sorrento. We can arrange a 2 hrs private guided tour of the sites. Pompeii of course was the great Roman city which was covered in ash when Mt Vesuvius erupted in 79AD. Much of the buildings or focal points of the town are still visible and with the help of a guide on a private tour, it is easy to imagine Pompeii as it was once upon a time. 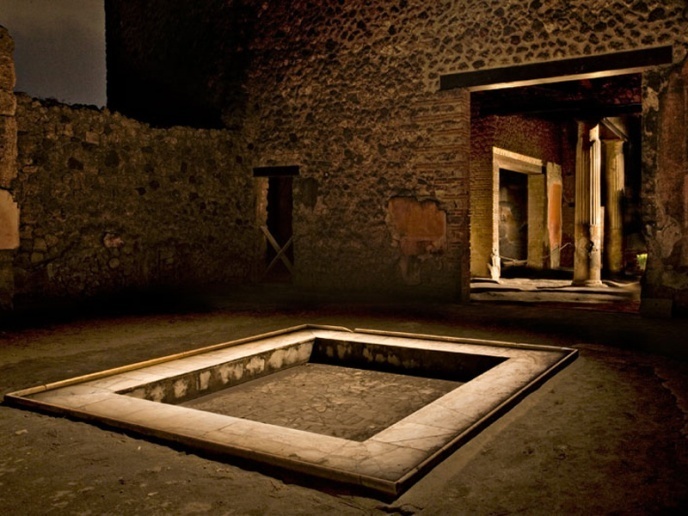 Enjoy a private custom-designed day tour of Pompeii from any hotel or port. What better way to experience Pompeii through the Eyes of a Local Private Guide. The gateway to the Amalfi coast, Sorrento is a microcosm of everything that makes a trip to Italy a picturesque and very personal experience. The region is perfect for taking a road trip with a private driver or even a limo tour with many truly memorable coastal routes that wind their way along some of Southern Italy's most spectacular scenery. Panoramic views of the mountains and spellbinding views over the ocean are common, while quaint villages provide a local feel and then the town itself is perfect as a base for exploring the local attractions. The centre of town is quite a small place in comparison with it's reputation and the number one activity on a tour to Sorrento is usually in exploring the sights on foot. Many beautiful ancient churches line the streets such as the Covent di San Francesco and some equally fascinating museums with the Museo Correale's collection being a particular favorite. Idyllic beaches are also a short distance from the town and there are several hiking trails for anyone wanting some extra adventure or exertion. But the one item who should not miss out on here, is the finely crafted limoncello. This lemon liqueur is a local favorite and there are many different flavors in which to indulge. From Sorrento it is easy to take a private day trip to the Amalfi coast is waiting patiently to be explored for those who want the full experience. 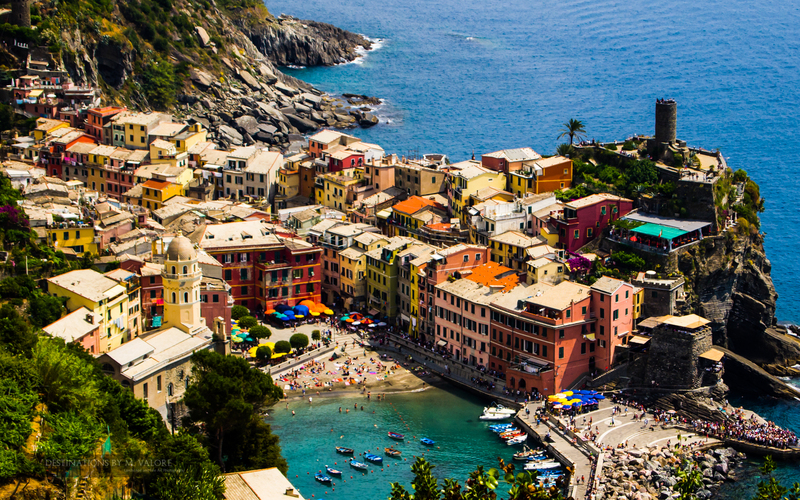 The villages along the coastal route make for dramatic scenery and there are many desirable towns dotted along the peninsula which make this a “must do” in terms of what so see in this part of the Italy or for anyone interested in taking a shore excursion. The Amalfi coast has it all, lush countryside, beautiful hillsides, perfect weather and scenery straight out of a fairytale. The food will put a smile on your face, the locals make you feel welcome, the weather will give you a warm feeling and the wine will make you fall in love – The Amalfi Coast has is all. Amalfi is the main town which draws the crowds on the Coast and so naturally, it is not the peaceful retereat that many people seek out on a trip in these parts. 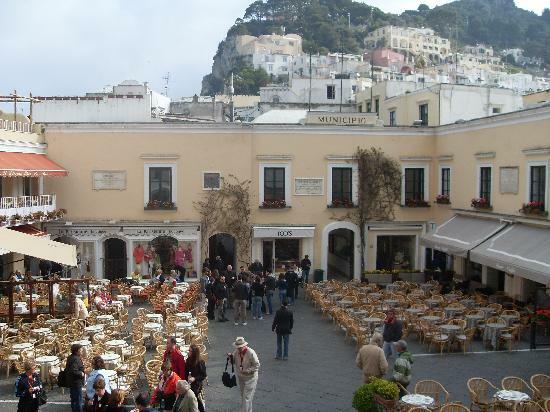 However, it is steeoed in history and if you don't mind shring the space with other tourists, the architecture, food and fun holiday atmosphere make this a great place to stay on the Amalfi Coast. 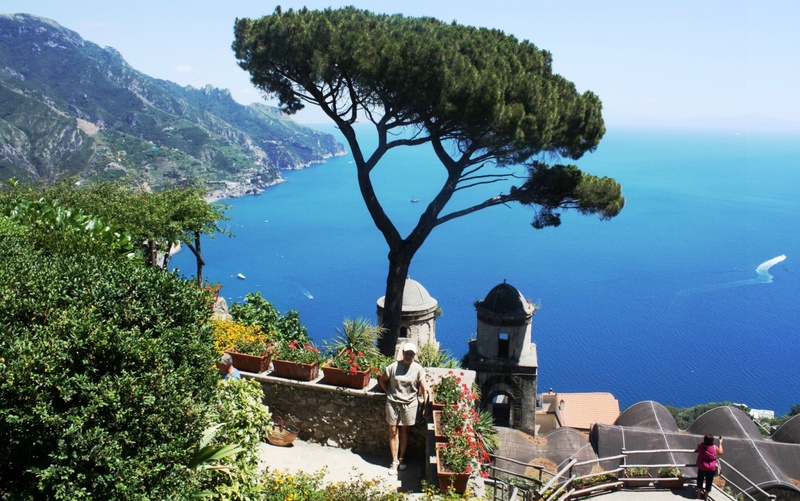 Ravello is one of the most peaceful towns you can stay in on a tour of the Amalfi Coast, it is situated in an ideal location with spectacular views and a very personal feel to the town. It is not on the water so if you were expeting to go for a swim, this would not be the place. One of the busier towns in the evening, Positano has a great nightlife to cap off a relaxing day spent walking around the small streets in town. The centre of this town is at the very bottom of a very steep mountainside and the line of restaurants along the oceans edge make for a beuatiful setting at dinner time. Another town with a local feel to it, Cetara is a favorite for holidaymakers with a great reputation for having fantastic food, and of course some wine to wash it down. If you want to experience some culture and watch locals go about their daily business, this is a good option. 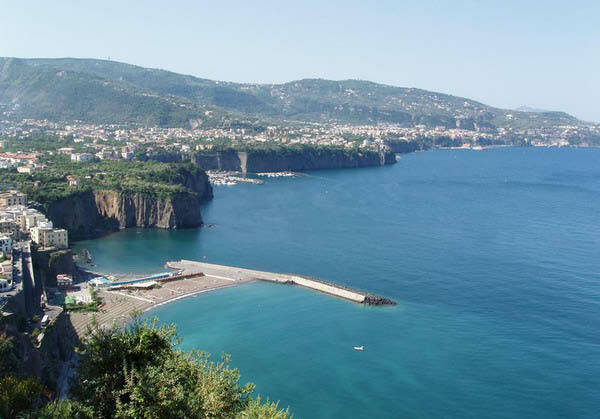 As with Amalfi town, you will find yourself right at the very centre of the coast and Sant' Agata is a great opportuny for anyone who enjoys swimming. The food is particularly here so prepare for an overload of taste. Maiori is very much a quieter town on the Coast with a very nice beach and good selection of restaurants. There is little going on here after dark so expect either an early night, or a relaxing evening. The Amalfi Coast has something for everyone but as with most places in Italy which require transport and prganisation, it's always best to take a tour or a privat driver. 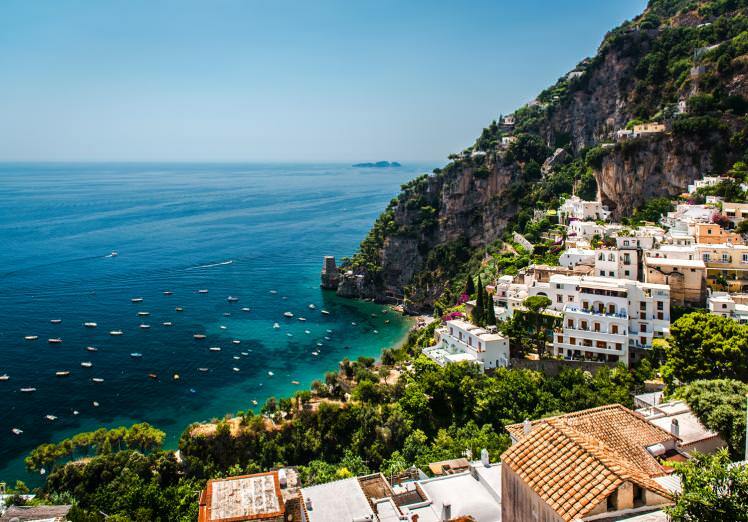 Not only will it save you time and make it convenient, but it will hel you discover all the secrets you would otherwise never have known, and the Amalfi Cost is somewhere that has lots of secrets. The Sorrento Peninsula is situated in the very south of Italy which is best known to tourists eager to visit the Amalfi coast. 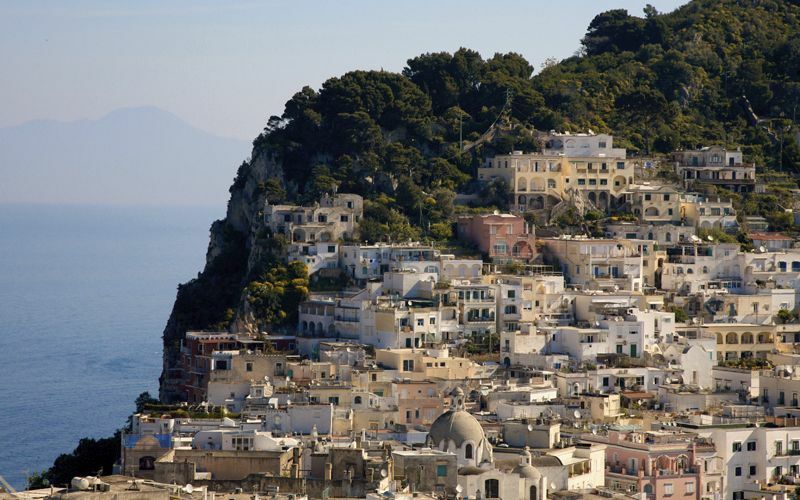 Thousands of visitors take private tours on the Amalfi coast each year and the popularity of the site eventually led to it becoming a Unesco World Heritage site some years ago. This new standing is much to do with the cultural importance of the area and when you join a private driver on a trip to the Amalfi Coast, you quickly learn about all the reasons why this is the case. A cool Winter follows the Summer but as long as you take a tour in these parts during the latter of these seasons, you are guaranteed to see all the beautiful towns in their full glow, along with all the farming and agricultural regions in between. Tourism is the main income in each of the towns, meaning there are always fine places to stop along the way, be it for photograph's, coffee or something to eat. This much may be expected, but nothing can prepare for the moment when you first set eyes on the scenery along this stretch of the Mediterranean; it is simply stunning. Taking a tour with a private driver on the Amalfi Coast is usually the best way to check it out; the winding roads will mesmerize, the people will welcome and the sight of these fairytale-like villages perched high on the cliff tops will be something you never forget. 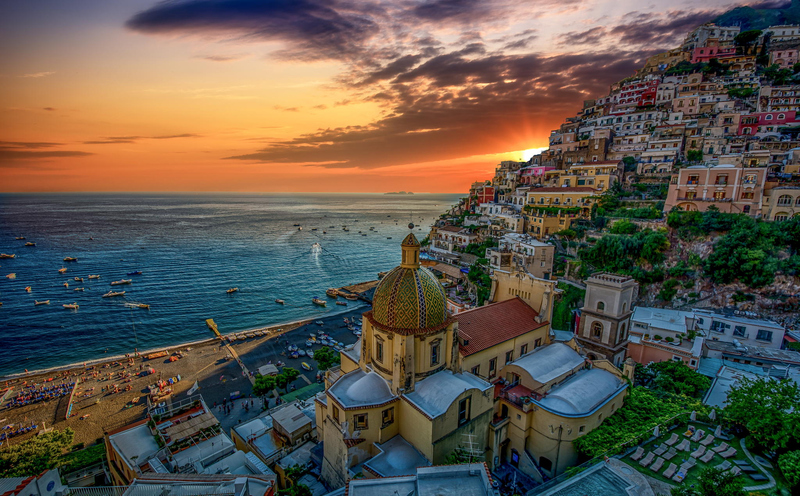 Places to see in Amalfi Coast: Amalfi - Ravello – Scala –Sorrento – Positano.